Toyota Motorsport Round 3 was held at 700 Years Stadium in cooperation with Chiang Mai province to draw racing enthusiasts and educate people on safe and courteous driving. Round 3 of the Toyota Motorsport race was held at the 700 Years Stadium on September 20 and 21, 2014. 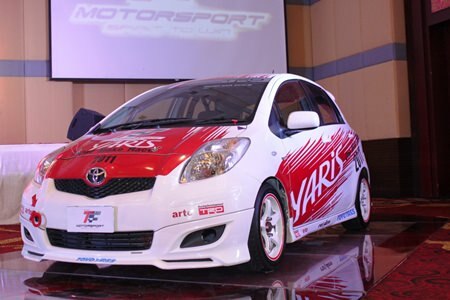 Chiang Mai Province, in cooperation with Toyota Motor Thailand Co. Ltd., held the event to draw racing enthusiasts as well as promote safe driving. Fifty-three cars competed in three separate races; Altis One Make Race Class B, Vios One Make Race Class C and the Vios One Make Race Ladies Cup. In addition to races there was a performance show by Toyota, training in safe driving, concerts, and events to promote safe and courteous driving featuring famous actors, actresses and entertainers. Central Festival’s Sub-Zero Ice Skating rink will host the Sub-Zero Ice Hockey Thailand Challenge 2014 by Mountain Dew from October 10 to 12, 2014. The little known Ice Hockey Association of Thailand is joining together with the Major Bowl Group Co. Ltd. to hold the Sub-Zero Ice Hockey Thailand Challenge 2014 by Mountain Dew from October 10 to 12, 2014. The event will be held at the Sub-Zero Ice Skating rink on the 3rd floor of Central Festival Chiang Mai. The first of its kind in Thailand, it hopes to bring together ice hockey teams from around the country and to encourage interest in ice hockey in Thailand. 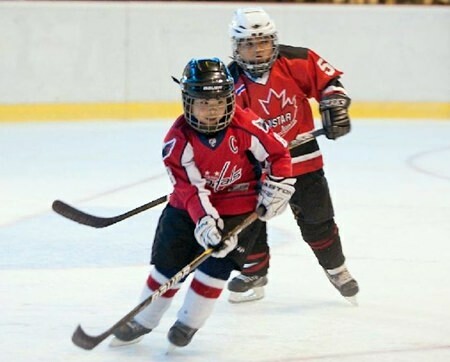 The Ice Hockey Association, which was created in 1989 by ML Krisada Kasemsunt, is the governing body and member of the International Ice Hockey Federation (IIHF) that oversees ice hockey in Thailand. 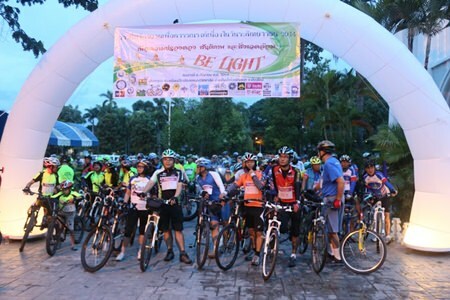 The Church of Christ in Thailand and Prince Royal’s College Cycling Club organized a cycling event to recognize Youth Commemoration Day for reconciliation, peace and environment (Be Light) on September 6, 2014. Over six hundred Chiang Mai cyclists took part in the 42 km ride that looped from Prince Royal’s College to Huay Tung Tao reservoir and back to Prince Royal’s College.